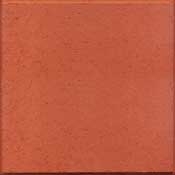 Little Italy San Jose's legacy bricks produced our initial seed money that enabled us, along with in- kind contributions, to install our 31 foot Little Italy San Jose Arch made of stone, steel, and brick. Through the kindness of large donations from a few prominent Italian Families, we have been able to purchase property where the Beltramo House, built in the early 1900's, sits as well as an ancillary building that will become a business opportunity for another great Little Italy business. 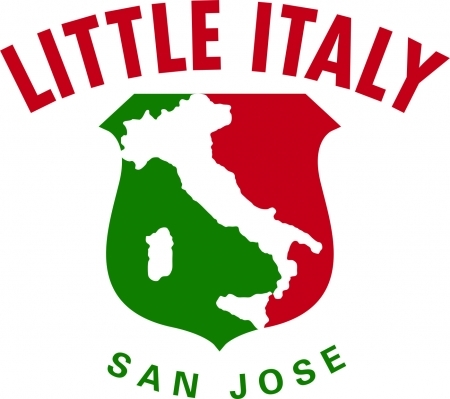 The Little Italy San Jose Cultural Center and Museum will be a hands-on experience for locals or visitors, children or adults, to educate and inspire about the culture of Italians, and their contributions to our great Valley of Hearts Delight. Many events will be held in our new piazza. Imagine wine tastings, dinners, opera, weddings, birthdays and more. 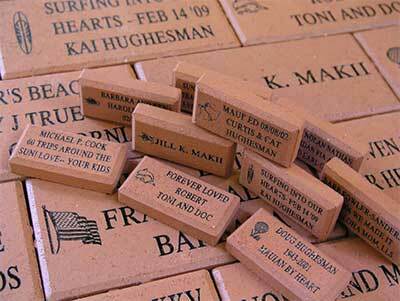 Buying a brick will not only help us to fund the project, but it will be a legacy to leave your family for generations to come. Thank you for your support and we look forward to sharing this space and living “la bella vita” (the good life) with all of you. Email jcmelander@gmail.com with any questions.